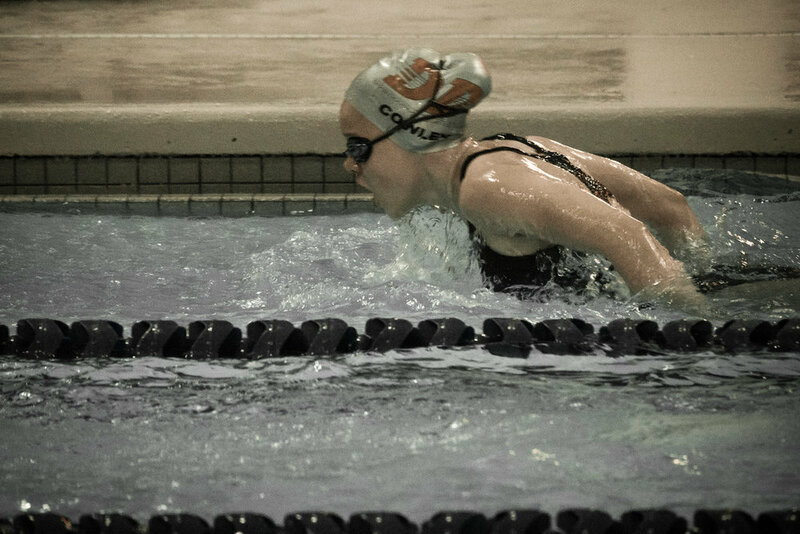 Tessa is still swimming and improving on her times, with the exception of her recent meet at Oregon City. While we like going to Oregon City because it is a cute little town that Naomi and I enjoy hanging out at during breaks in the meet, Tessa is never impressed with how the meet is run. There is usually some kind of technical glitch and the water is too warm and the measurements are in meters instead of yards. I guess to a swimmer those things all matter. Here are some pretty cool pics though showing Tessa’s serious fighting spirit!